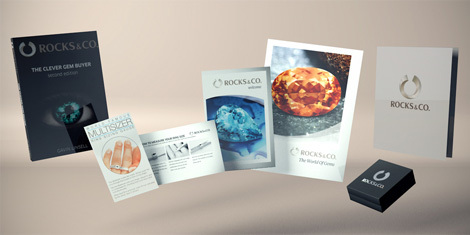 Welcome at Rocks & Co.
Our team includes internationally renowned gemstone experts and jewellery designers who understand fashion, beauty and style. 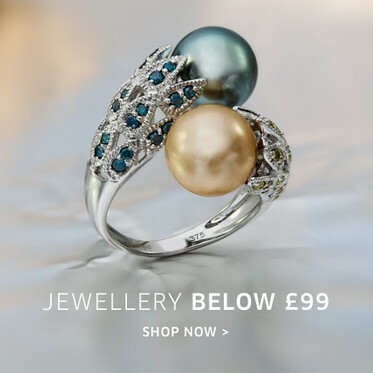 Rocks & Co. brings consumers an exquisite range of jewellery, including exclusive collections that cover every taste from classic to contemporary. 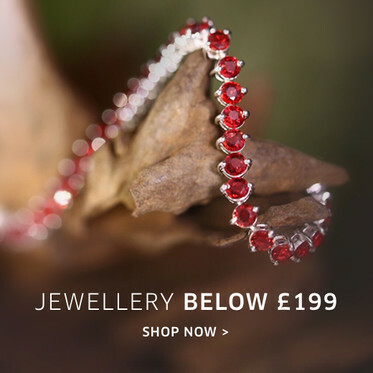 Each piece of Rocks & Co. jewellery is crafted to precise specifications using quality gemstones and materials authenticated by an internationally respected team of gemstone and jewellery buyers, many of whom are leaders in their respective fields. 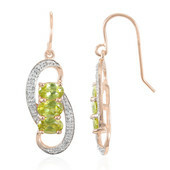 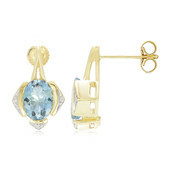 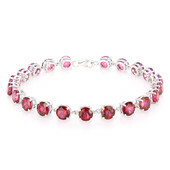 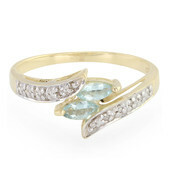 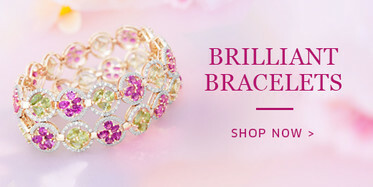 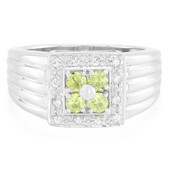 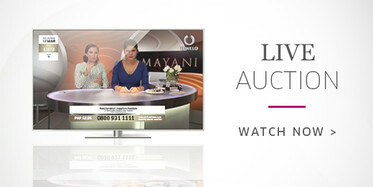 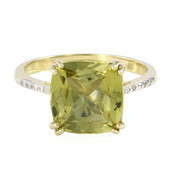 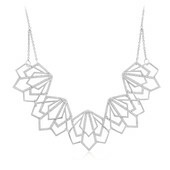 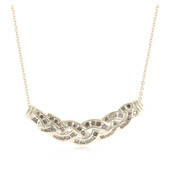 Purchase your Jewellery from our online shop or by joining in and watching our live auctions. 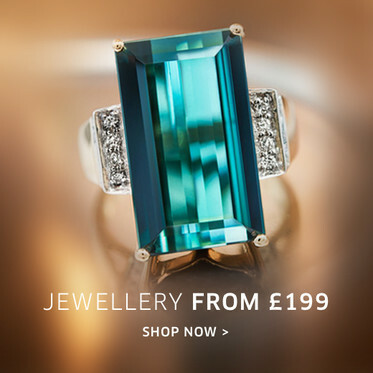 Purchase stunning gemstone jewellery featuring all of your favourite gemstone and jewellery types; including Diamonds, Emeralds, Rubies, Tanzanites, Opals and Sapphires all of which are just a click away! 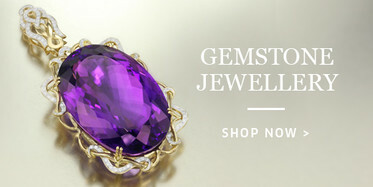 Our hand crafted gemstone jewellery is featured in rings, pendants, earrings, necklaces and bracelets!.